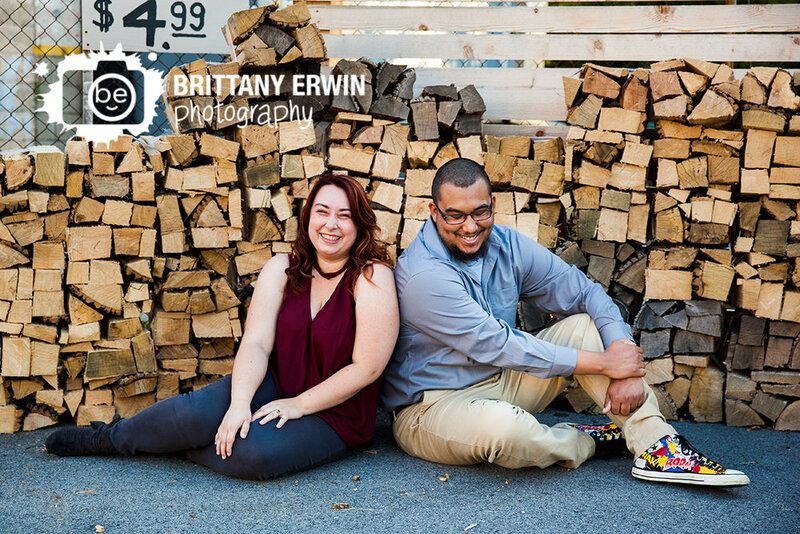 Any engagement session that takes me to Tappers Arcade Bar down in Fountain Square is an automatic win. 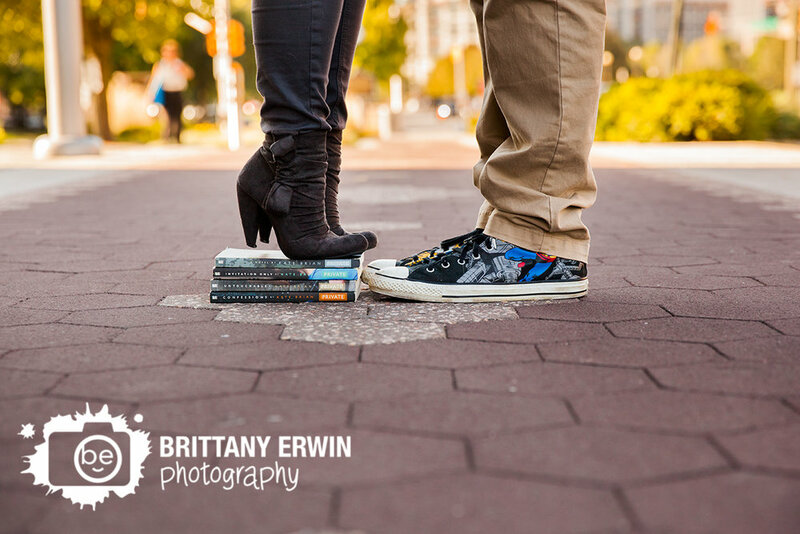 These two nerdy lovebirds took it up a notch with a big ol' stack of books and some pretty awesome Superman Converse. 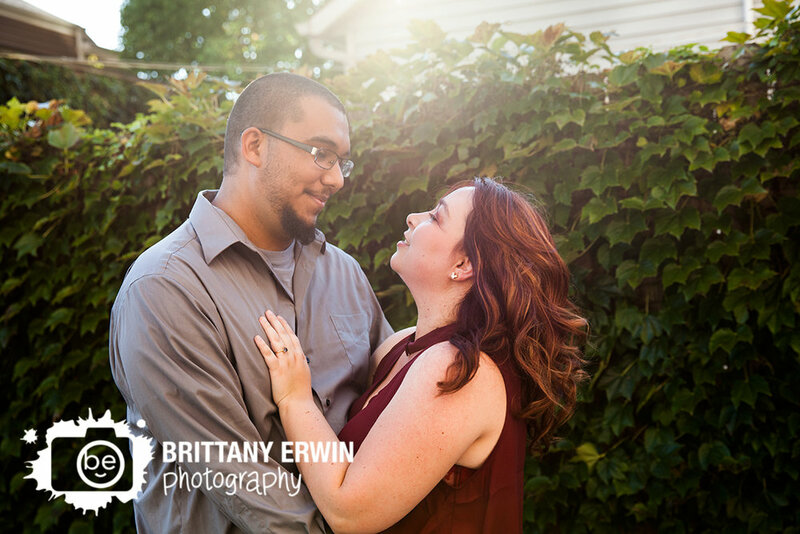 The weather and the light were both absolutely perfect for their session and I had a blast photographing Ashley and David as we walked through Fountain Square to see some old favorite spots and add some new ones. 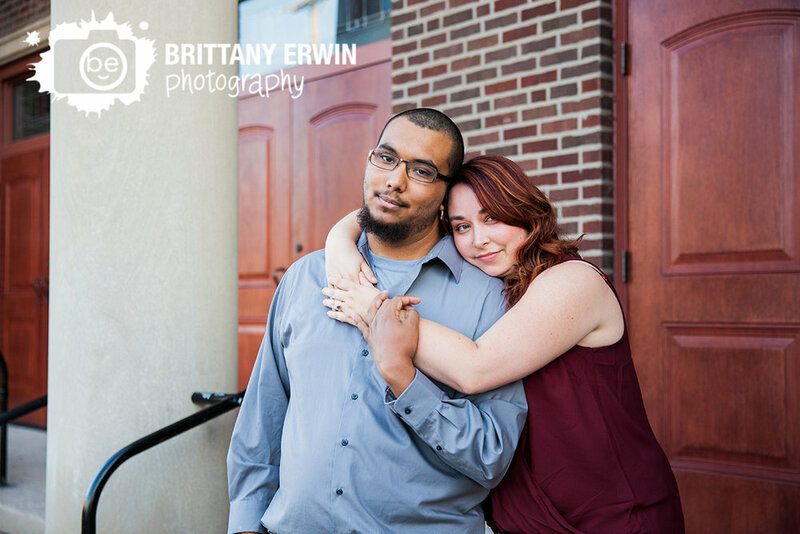 David is responsible for my newest fav - Saint Patrick Church.